Nintendo CEO Satoru Iwata has today announced that the company are to offer Japanese Club Nintendo members with the chance to take part within a new campaign, titled “Chotto Mario na Nintendo 3DS Campaign”. 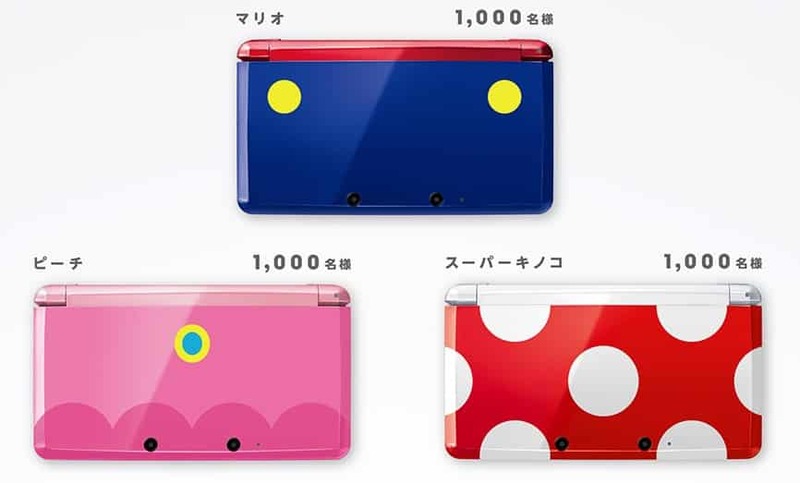 This will see 3000 members win a Super Mario themed Nintendo 3DS model, of which there are Mario, Peach and Super Mushroom designs (see below). All those that take part in the campaign will also be able to download 3D Classics: Kid Icarus for free, although the latest 3D Classics title will eventually be a paid download game for those that don’t take part.